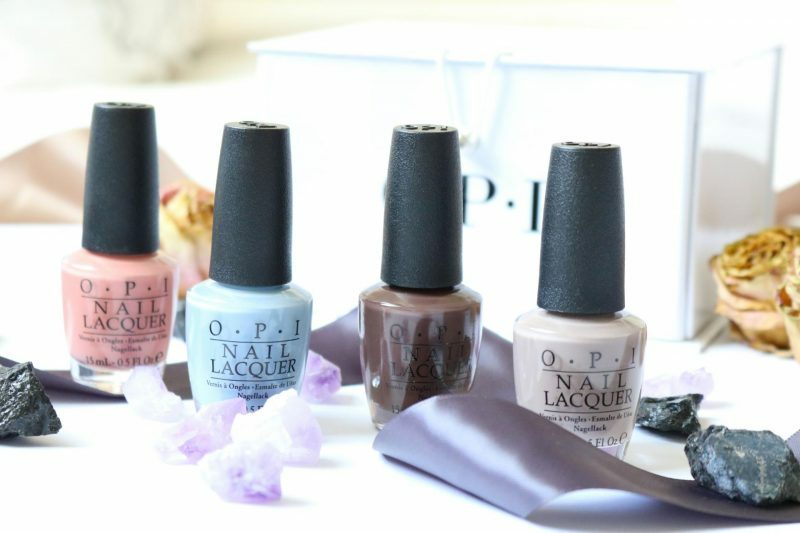 Today I want to talk about the OPI Iceland Collection. 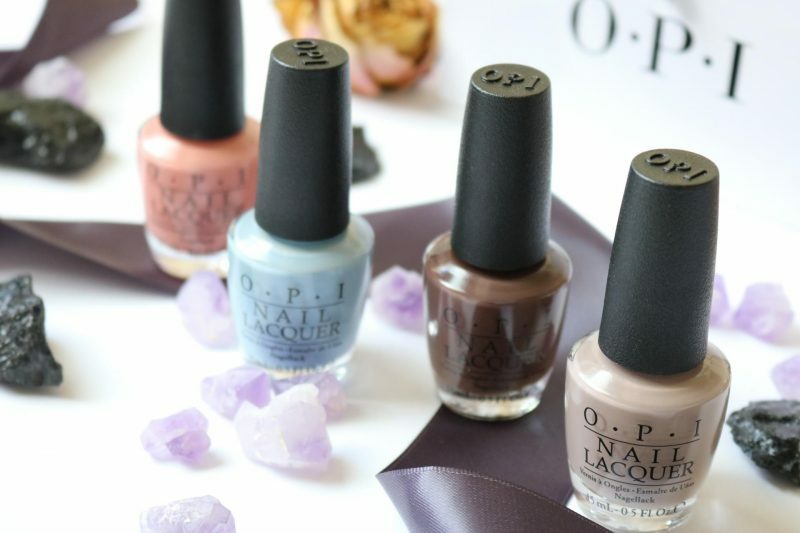 OPI created this fall collection based on the rough landscapes with gletsjers, vulcanos, lava field and hot water springs. 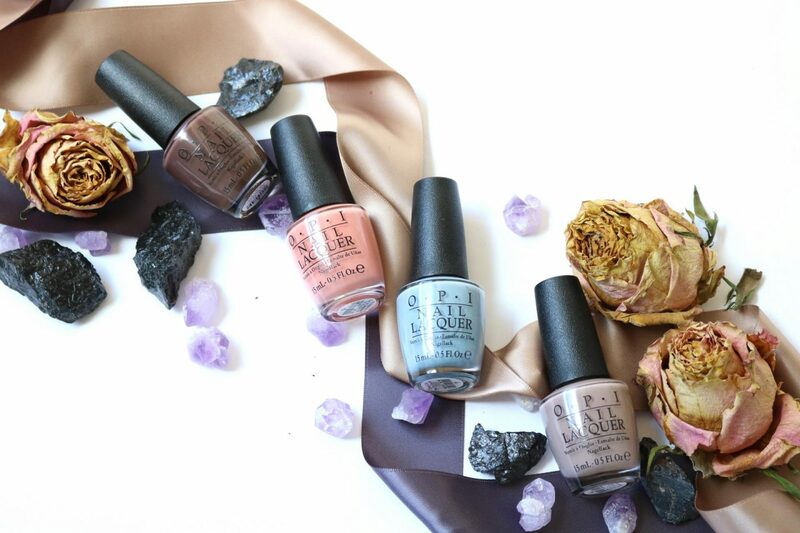 The collection contains the most unique colors that shapes the beauty of Iceland. The names of the shades are all connected with the elements of this beautiful country. Expect a lot of cool tones with sometimes a surprise. I used the colors ever since the cold entered our little country and I still enjoy them everyday! There are absolutely some favorites of mine that I will use non stop this fall/winter. Let’s see how they look like. 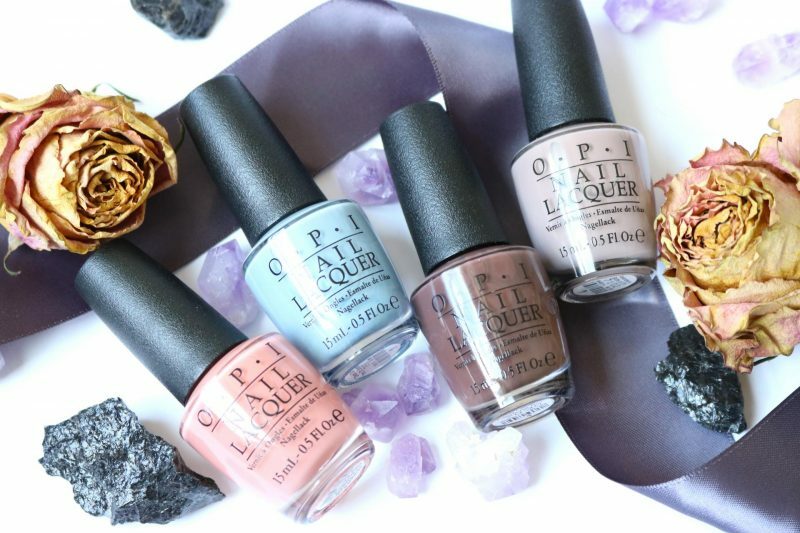 When I was asked to do a review about the OPI Iceland Collection I became super excited. I knew from the beginning that this collection contained a few gold mines and I really wanted to try them out. All the 12 shades of this collection are gorgeous but I received these 4 which I’m very thankful for. I received two earthy tones and two bright ones. That’s What Friends Are Thor and Icelanded a Bottle of OPI have a brown/taupe finish which reminds me of sand and mud. They are a part of the Iceland landscape and the rough nature around it. I’ll Have a Gin & Tectonic and Check Out the Old Geysirs are more like the nature elements. The pink one looks like the pink sky when the sun is going down to me and the baby blue is the ocean water. This is all my own interpretation but I think I’m vert close to it! 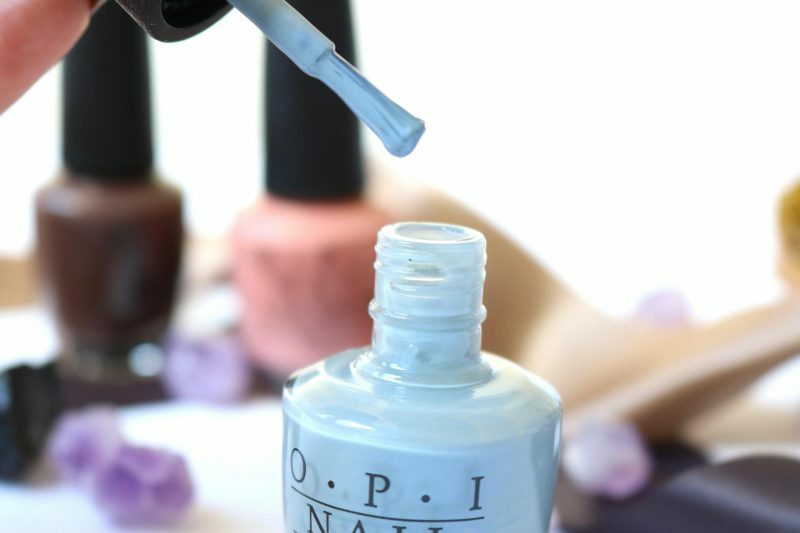 The OPI brushes and bottles are one of the best I’ve ever tried from the more expensive brands. When you open the bottle the first thing I notice is how easy it is to open the bottle (I literally had this bottle were I had to open it with a knife because it got stuck because of the nailpolish that dried out). The cap has a nice grip when you hold it and I think everyone agrees with that part! The brush has the perfect size and nice shape to cover your nails. I only need 3 good strokes to cover my whole nail. The most amazing thing is that the amount of polish is just perfect when you apply a stroke. I can say that with one good layer you have the perfect coverage for your nails to have the best intensity. This is one of my favorites that I received! At first it looks like a taupe/sand shade, but the moment you open the bottle it is even more beautiful. It has a little hint of taupe/gray/purple to me, excuse me when I’m wrong but I’m the most horrible person to describe a shade or perfume. When I wear this on my nails everyone makes compliments about this unique but universal shade. It can be worn during every season and it makes your hands look neat and chic. A more fun and playful shade but still gorgeous. It reminds me of ice or a big lake with light blue water. Let your imagination flow! I thought it was not the best shade for a fall/winter collection but I’m so wrong. I think that this light baby blue looks great during the cold days, especially when you wear dark clothes. My hands look great when I wear this nailpolish. Maybe the second favorite nailpolish I received from the collection. I’m a true girly girl so a pink shade is always welcome. It think that the pink is part of the sunset when the sky turns orange/pink. Nature at it’s finest! I own a lot of pink naolpolishes but this one doesn’t look like any of them. It has an almost pastel pink touch but still very vibrant. This dark brown nailpolish reminds me of the mud or very dark sand that lies beside the rocks. It looked very dark in the bottle but when applied it as a little touch of purple. The color is so dark that one application is just enough to have the perfect nails. It is not one of my favorite colors but I still like it during these cold rainy days. 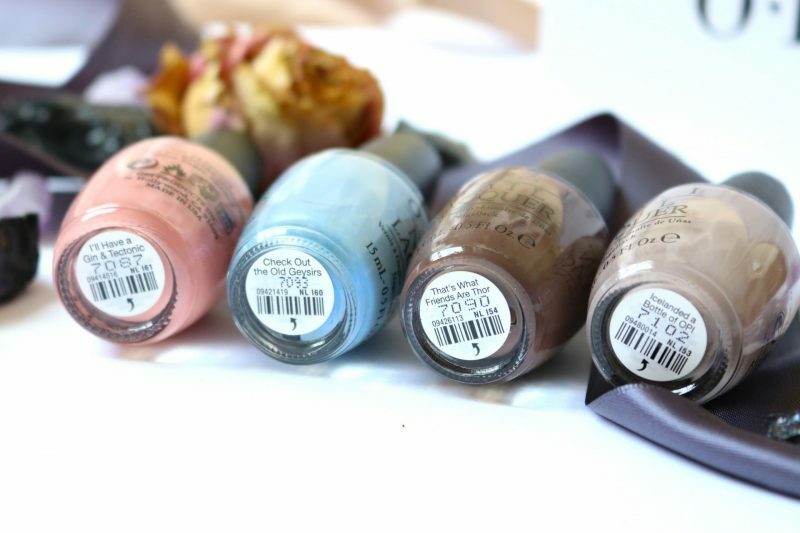 The nailpolishes of OPI are super longlasting! I walked around with these polishes for two weeks with only a few chips along the sides of my nails. The only downside is that I noticed that the pink and blue polishes tend to crack faster than the other two. Maybe because their color formulation are different of maybe it is me, but they don’t chip faster. 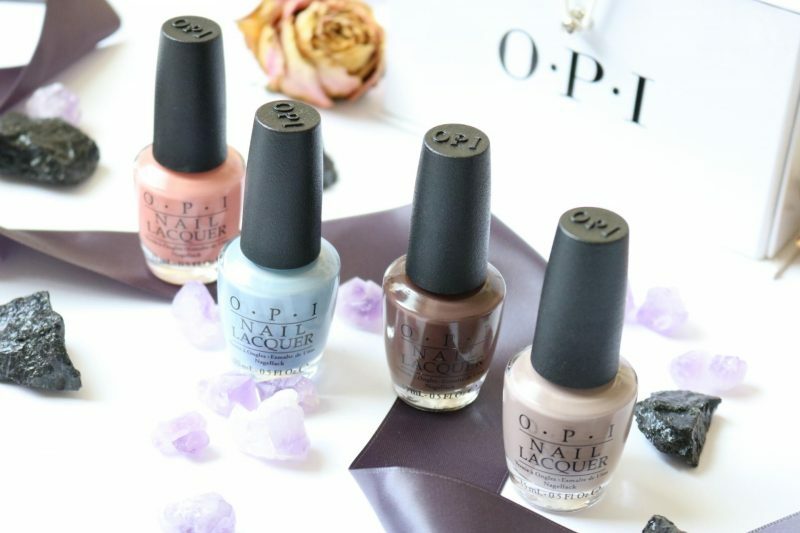 OPI always surprises me with their collection. One time they are inspired by a fashion icon and the other time it is the rough nature landscape of Iceland. I think it was a great move to pick such a beautiful nature as Iceland because it has many different elements and it suits with the cold fall/winter. 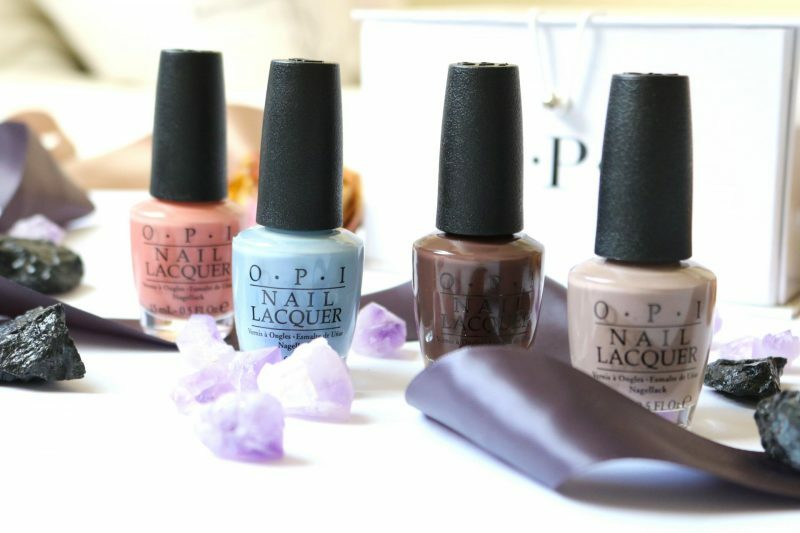 My favorite color is absolutely the Icelanded a Bottle of OPI because it suits every season, not only the fall/winter. I think it looks great with my clothes because I wear a lot of black, white and red. When I wear this on my nails my hands look very well mantained and kinda expensive haha. I can’t really describe it but I feel rich when I wear this color. Just try it yourself and I bet you will love it also! 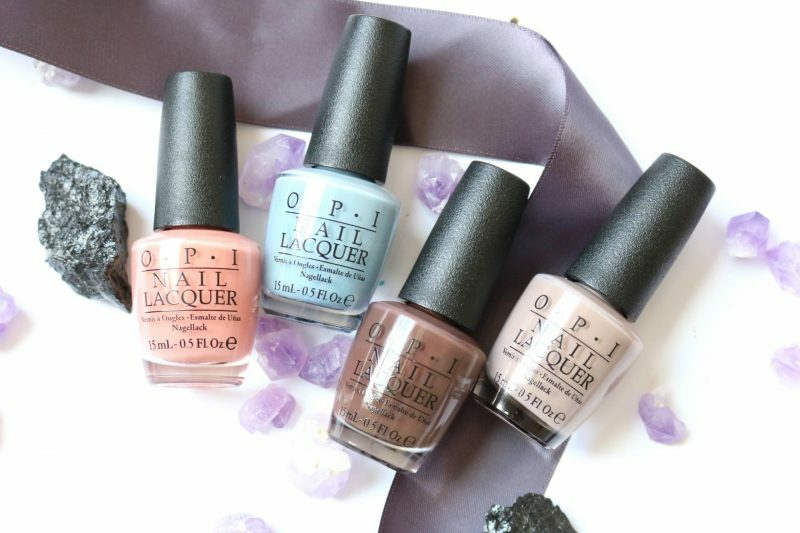 You can get your own OPI Iceland nailpolish at their official website or ar their salons which offer the GelColor by OPI treatments. 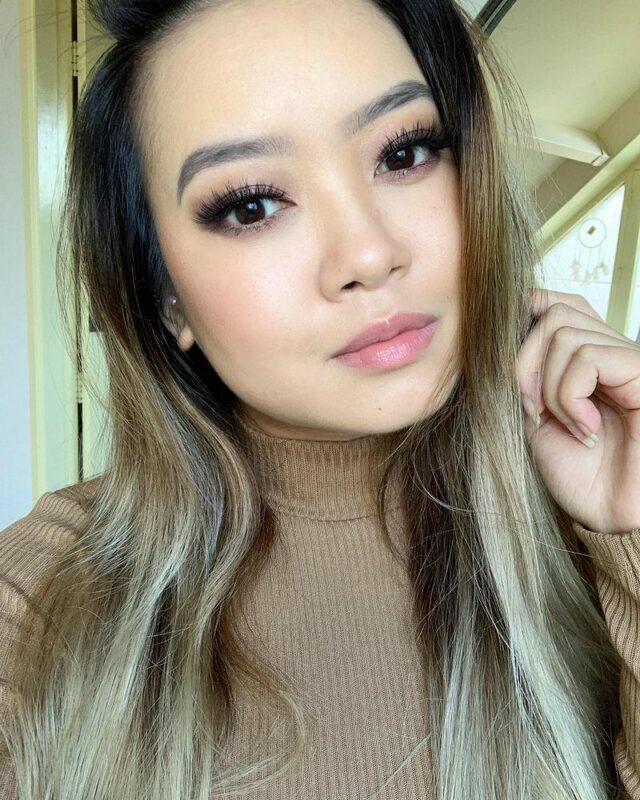 Previous Post Do you want to get Skin Kissed by Makeup Revolution? Wat een leuke kleurtjes, de blauwe is mijn favoriet! Love your nails, they’re amaaazing! Jeeetje wat zijn je foto’s weer prachtig! Love it!